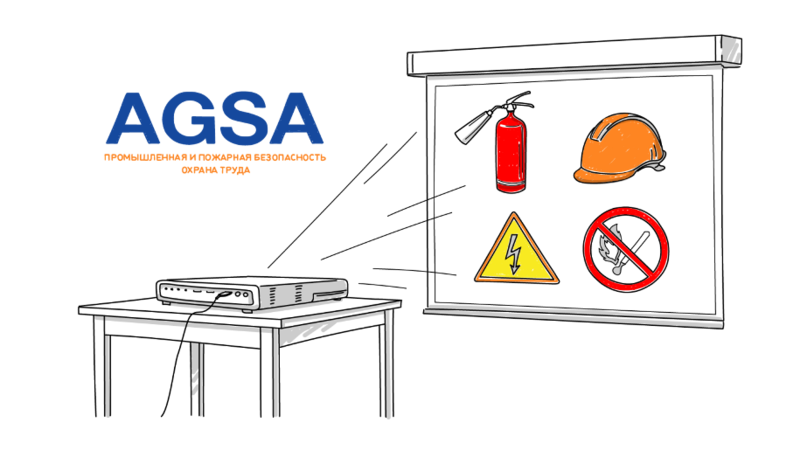 You, as a pragmatic and prospective manager, very well understand what tragic circumstances may be caused by violation of safety regulations. And clearly imagine, that mistakes in operations can cause not just financial loss, but also incommensurable accidents and emergencies. 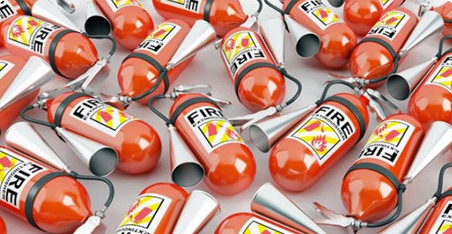 We share your concern, that is why we are ready to cooperate with you in order to prevent force-majeure circumstances. 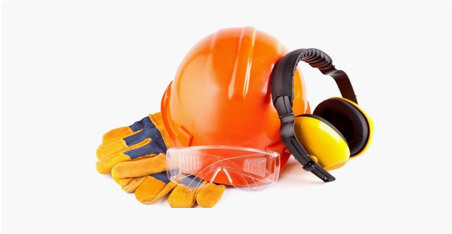 IT IS IMPORTANT FOR YOU TO EXECUTE A TIMELY AND QUALIFIED INDUSTRIAL SAFETY EXPERTISE AND PREPARE PROFESSIONALS? IN THIS CASE, OUR INTERESTS ARE SAME! 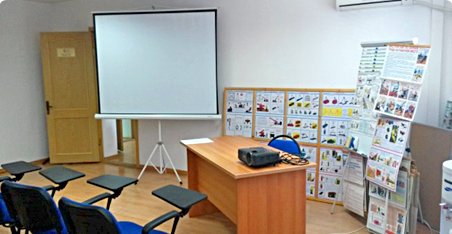 Training center is equipped with all necessary hardware and education materials. 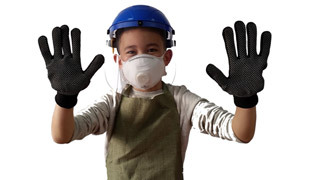 On basis of certificate for works performance in a field of industrial safety №0001840. By the type of our activity, in 2014 the company started selling abovementioned goods, manufactured domestically and in countries of the customs union. «AGSA» - IS THE SOCIAL PARTNERSHIP! Director of LLP “Tabynai” Mr. Baimukhanbetov B.Z.